The rest of our trip seemed to blur together. 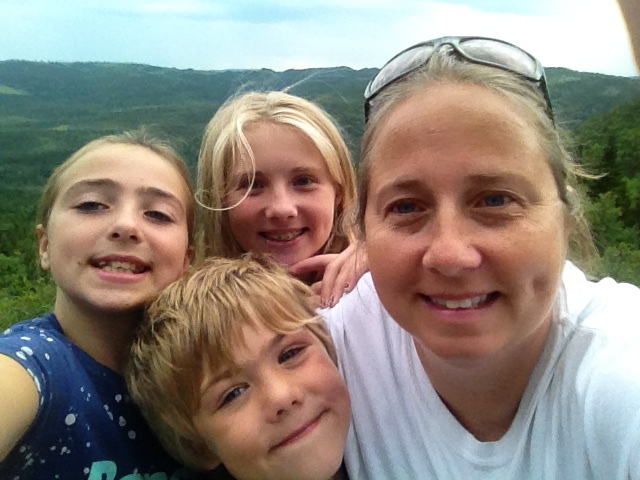 The kids and I explored Gros Morne National Park while DH reminisced with his childhood friends. You may see the happy, but slightly tired expressions in our faces. 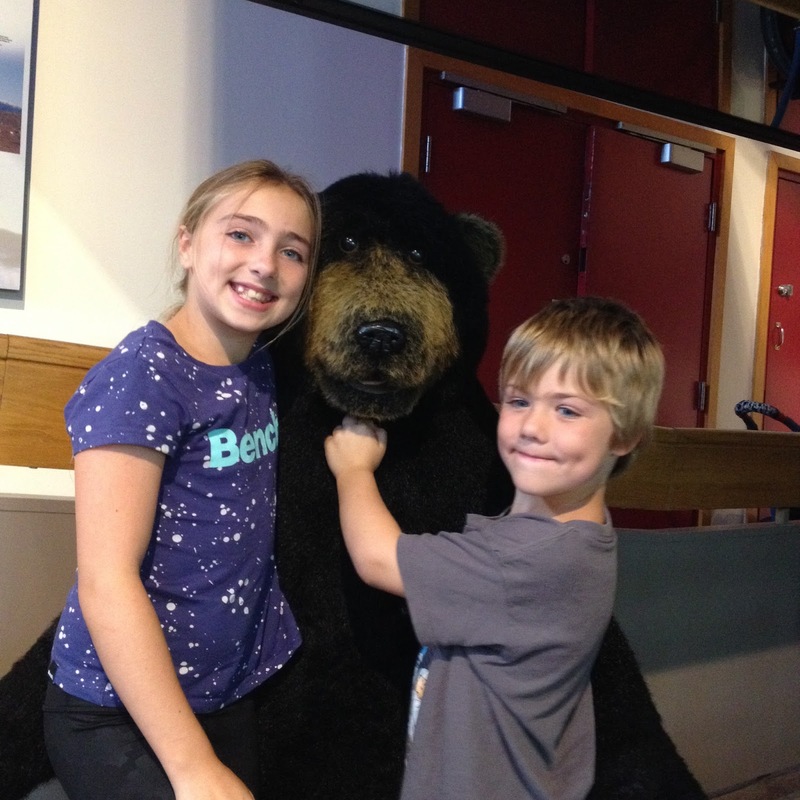 We spent time in the Visitor’s Centre, where the two littlest posed for a picture but then …. 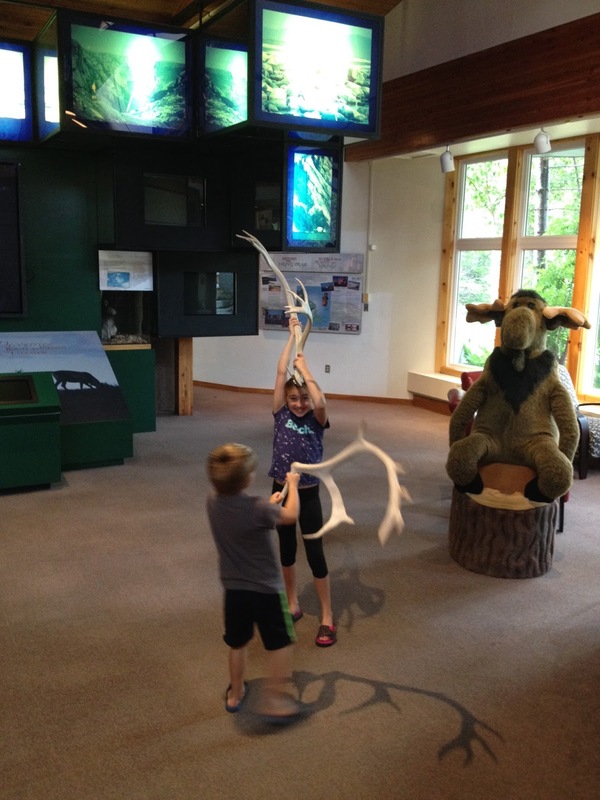 Attempted to impale each other with moose antlers. I *may* have told them the Park Warden’s carry guns to help them decide to stop. 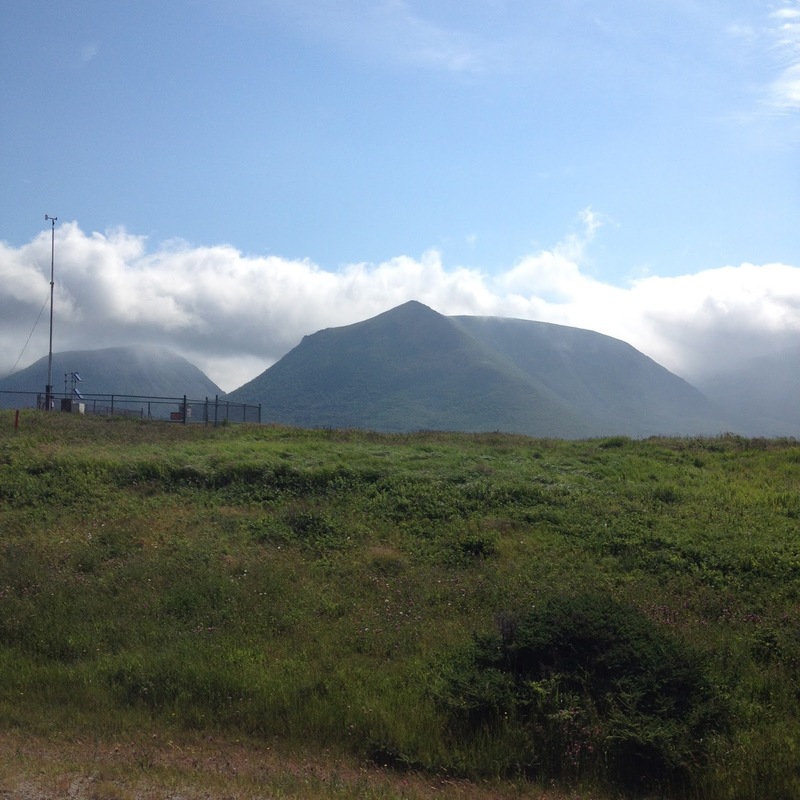 We drove back to Port aux Basque, taking time to stop in Corner Brook and the smaller communities on our way back. DH took our children to the swimming hole that he frequented as a child. I held my breath as they all swam away from the rocks and spent time under the waterfalls. We took one more stroll along our boardwalk as the sun began to set. Sunset lasted forever, the kids asked when we could come back. During this final parting shot, we stood with our frozen feet in the cold Atlantic Ocean. As much as we had enjoyed our time reconnecting with family and friends, we were anxious to go home. Sixteen days away from our furry family, friends and comfortable surroundings was too long for my little family. Our trip back to Ottawa was without DH. He flew to Mexico City for work as the kids and I made record time attempting to get home to our five furry lovies. 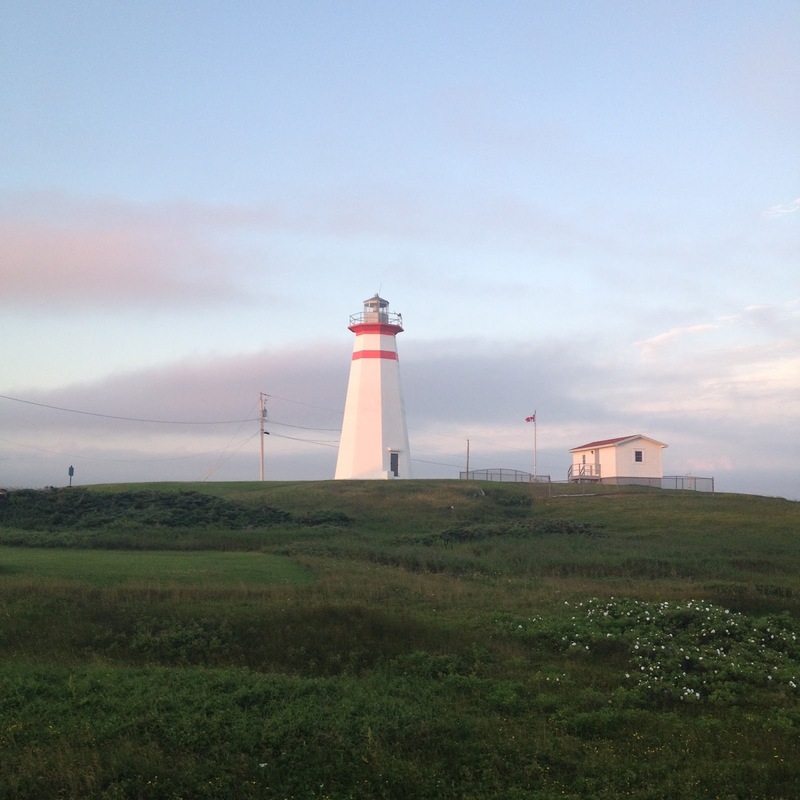 The time we spent in Newfoundland will last longer than pictures. We bonded as a family, discovered each other’s breaking points and realized we truly can accomplish anything together. How long would it take to drive to Florida? We we have already done 19, what is 2 more? True, Andie Pandie. Very true.